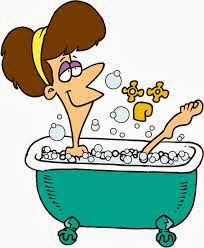 Stretching the One Income Dollar: Today (Dec 5th) is Bathtub Party Day ! Today (Dec 5th) is Bathtub Party Day ! Seriously, they say December 5th is officially Bathtub Party Day! So, since there is a special day for it- have some fun. Treat yourself to a new bubble bath scent- such a fun "bubble gum" one your kids might use, or "tutti fruit-ti", a big fluffy full sized bath sheet, new bath toy for the kids, etc..
Alot of people don't take the time to relax in the tub and take showers for more days than having a Tub Day- so, relax, have fun- with your Bathtub Party Day! 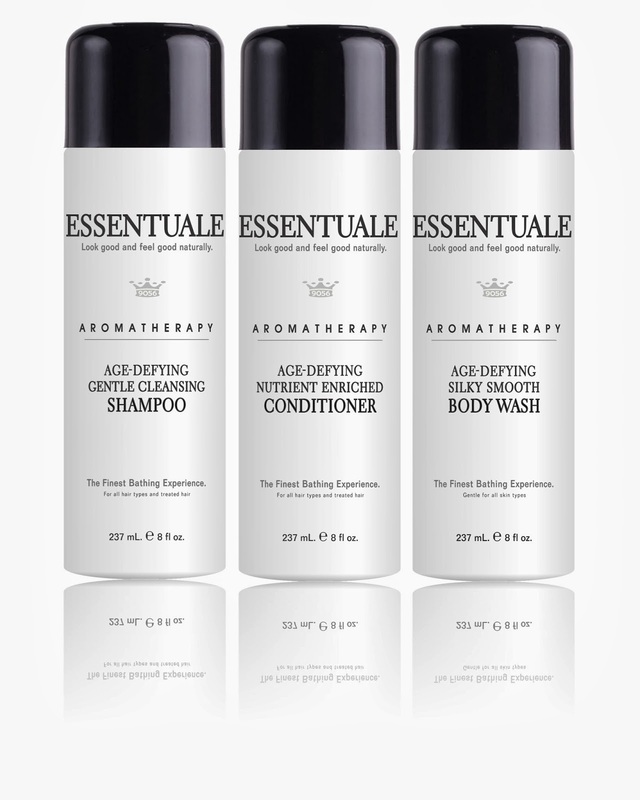 ESSENTUALE should be part of any Bathtub Party for the experience and results, and other goodness. The experience includes the wonderfully refreshing and soothing subtle addictive fragrance that fills the air during use yet disappears upon rinse to avoid perfume/cologne conflicts. Then there’s the luxurious foam, very unusual for a natural as can be shampoo or face and body wash. The Conditioner leaves hair with the perfect ionic charge. The results speak for themselves in beautifully moist and perfect face, hair and skin head to toe when the Bathtub Party ends. Hair feels so baby soft it’s hard not to run your own hands through it, and is shiny, very manageable, and much more youthful. Most prefer no after products, instead using a bit of water in their hands to style. **watch this spot for more bath tub party fun products we found!